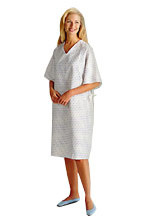 Hospital Gowns - Deluxe Cut Medical Gowns. (4.1 oz./sq. yd. ), 42 1/2" Length, 2 1/4" In-Sleeve. 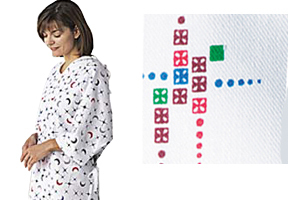 cut with a full 66" sweep and feature raglan sleeves for extra room and comfort.